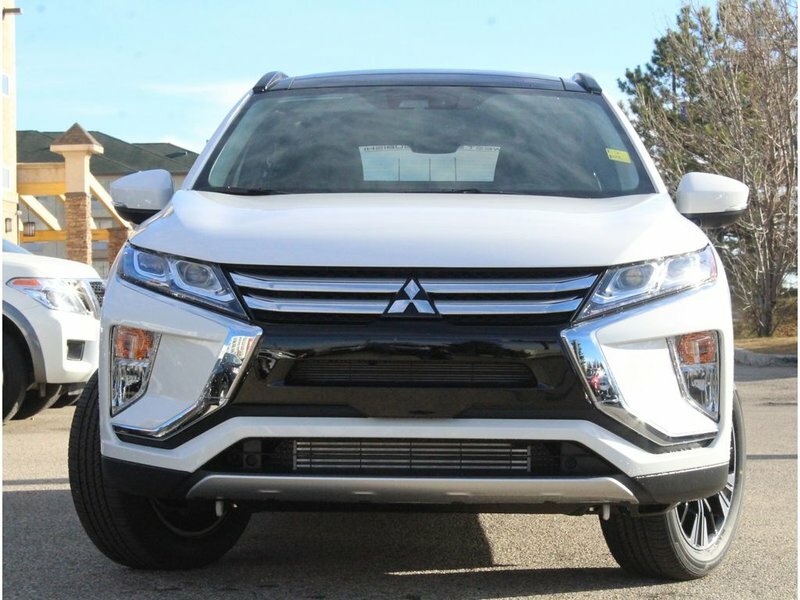 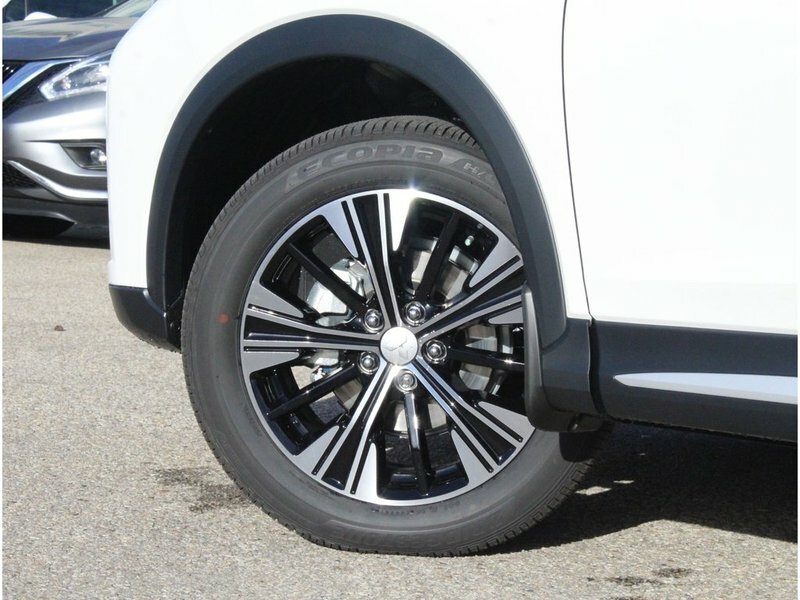 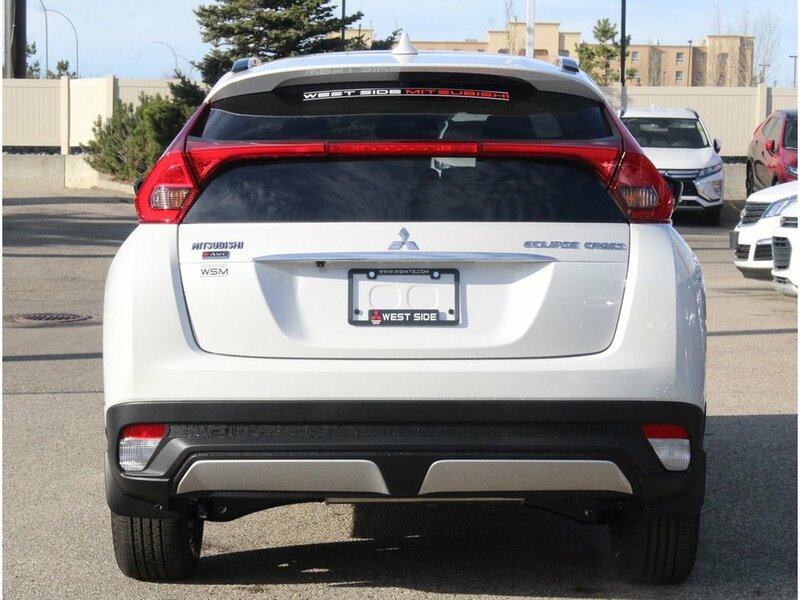 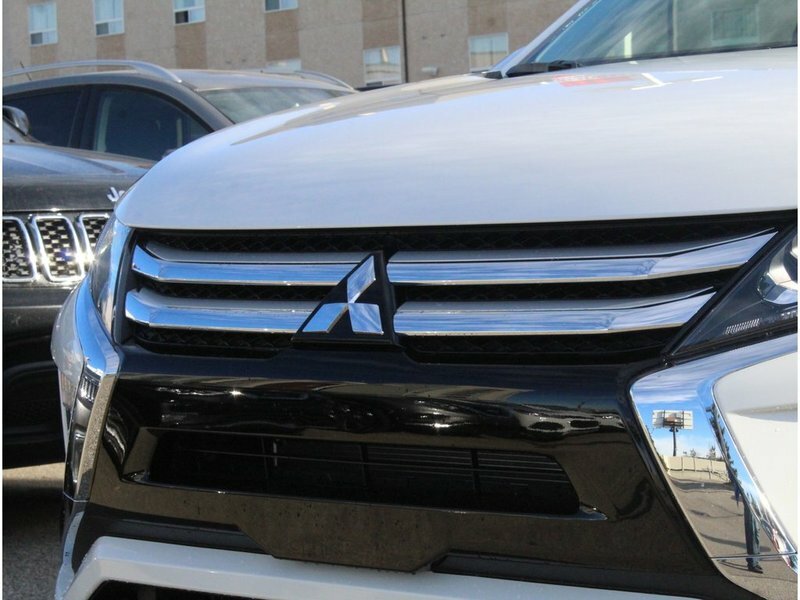 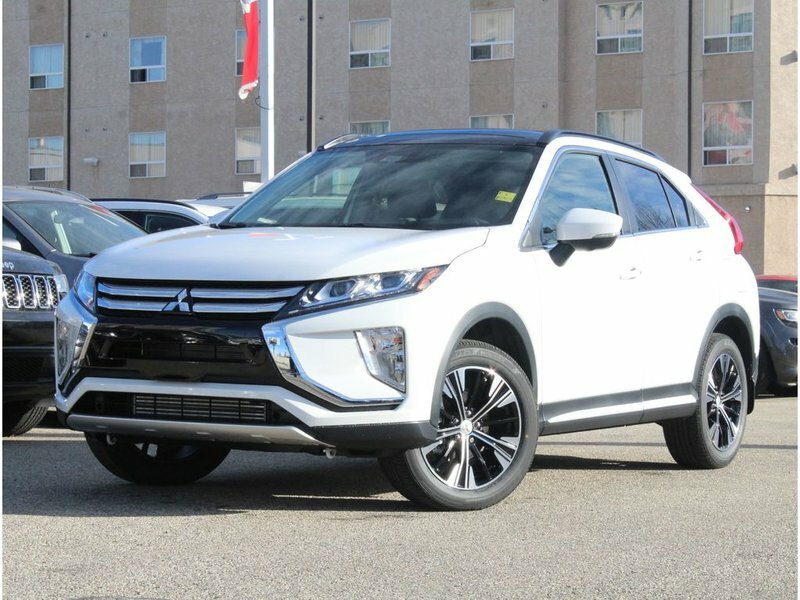 Experience the perfect alignment of style and utility with Mitsubishi's cross-over vehicle, the Eclipse Cross. 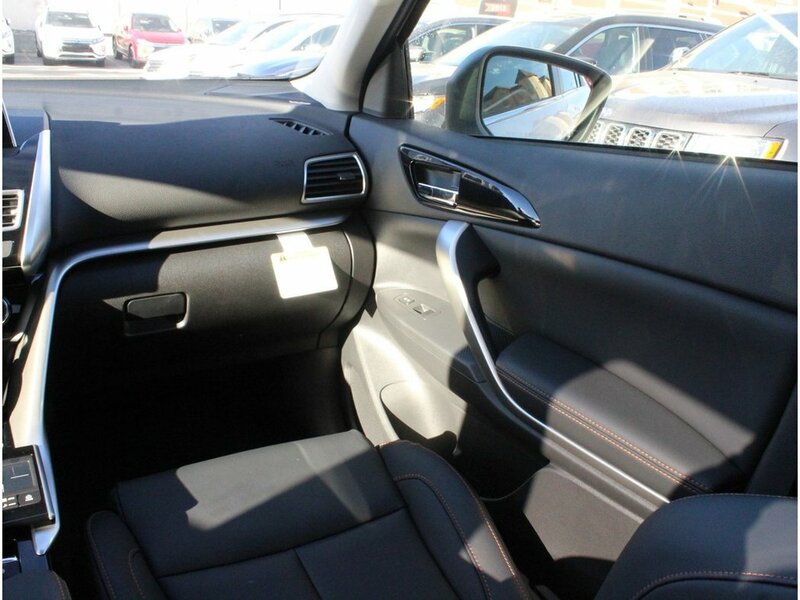 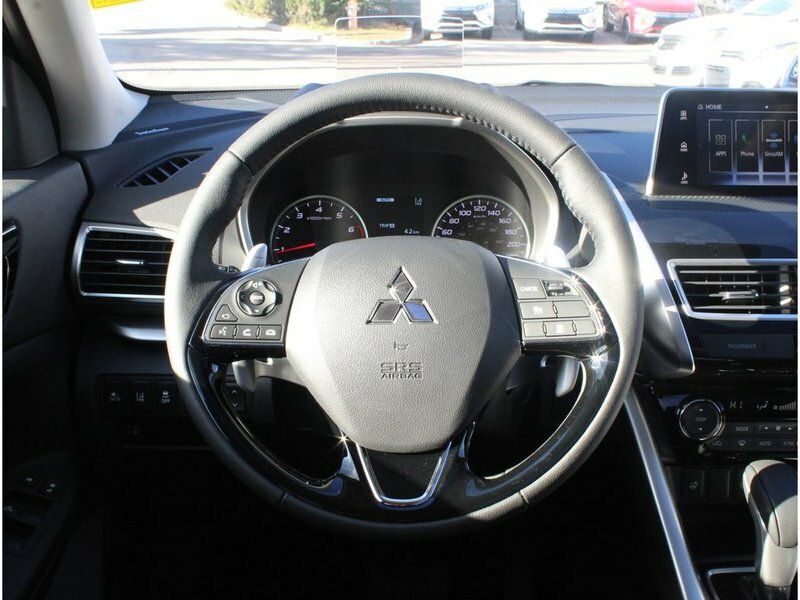 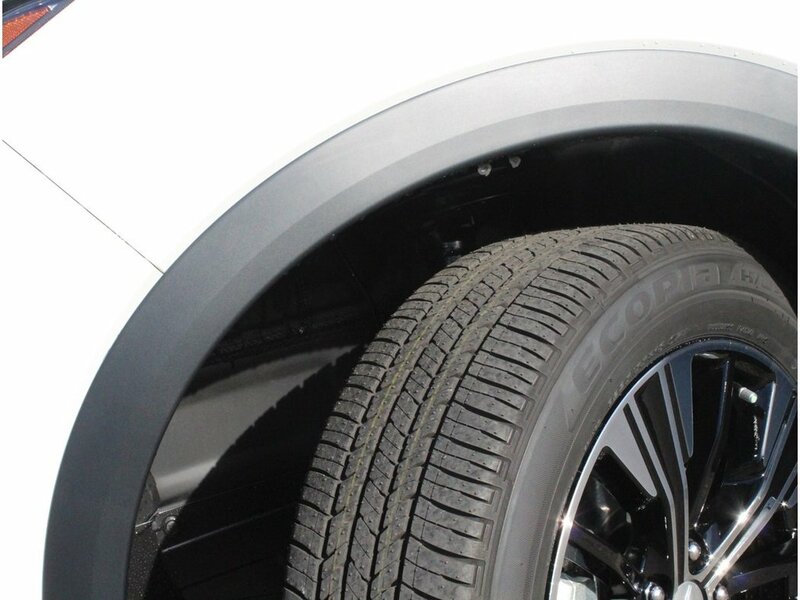 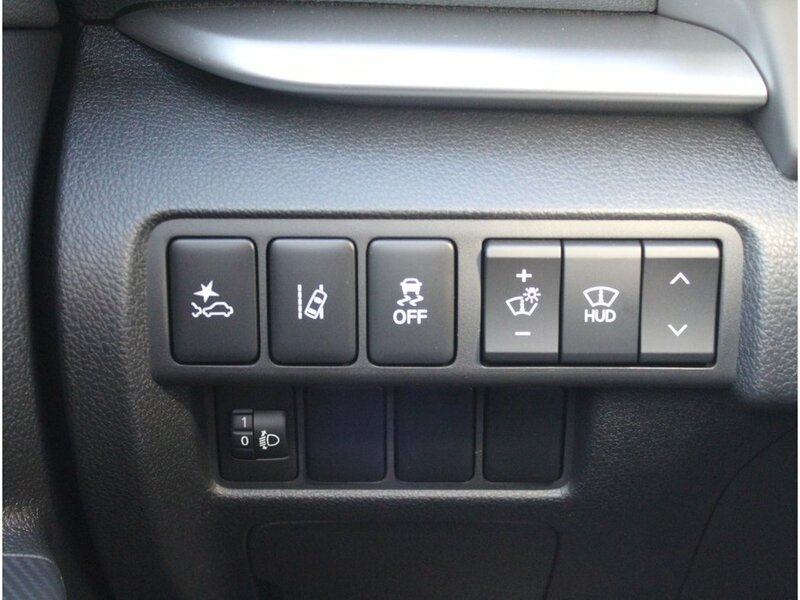 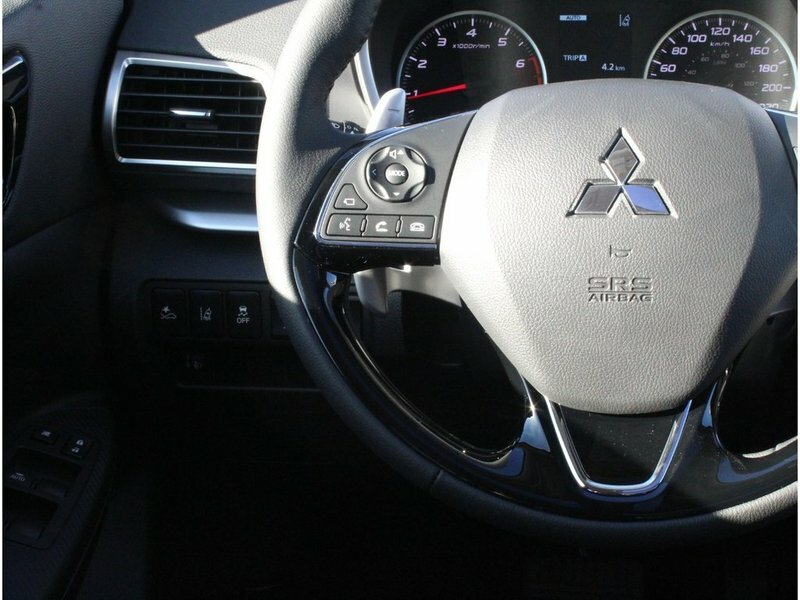 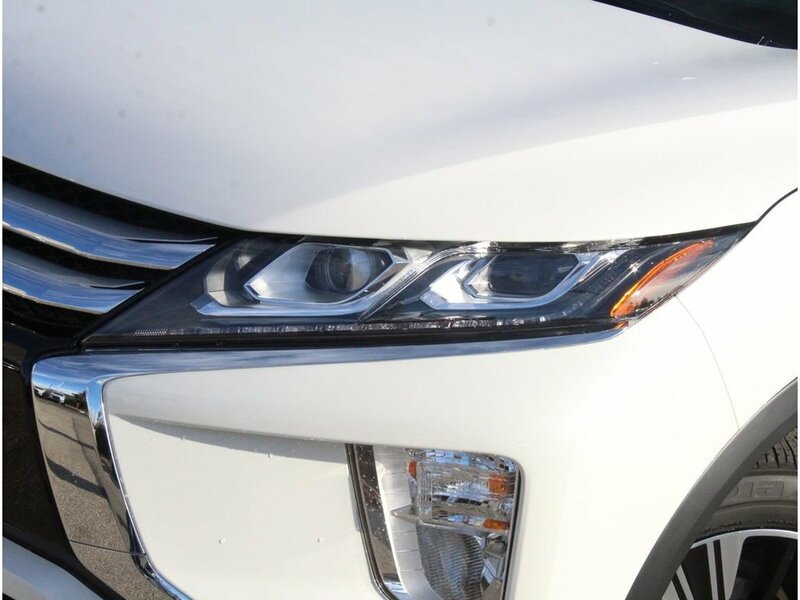 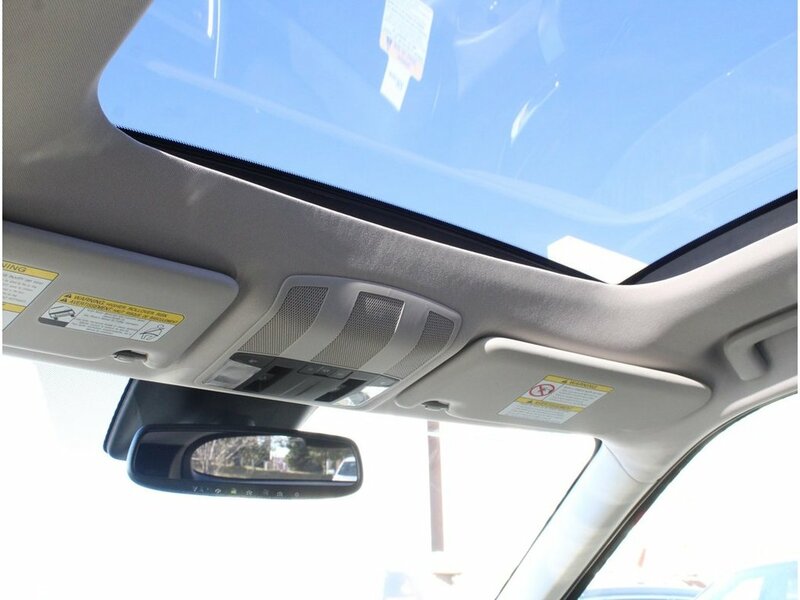 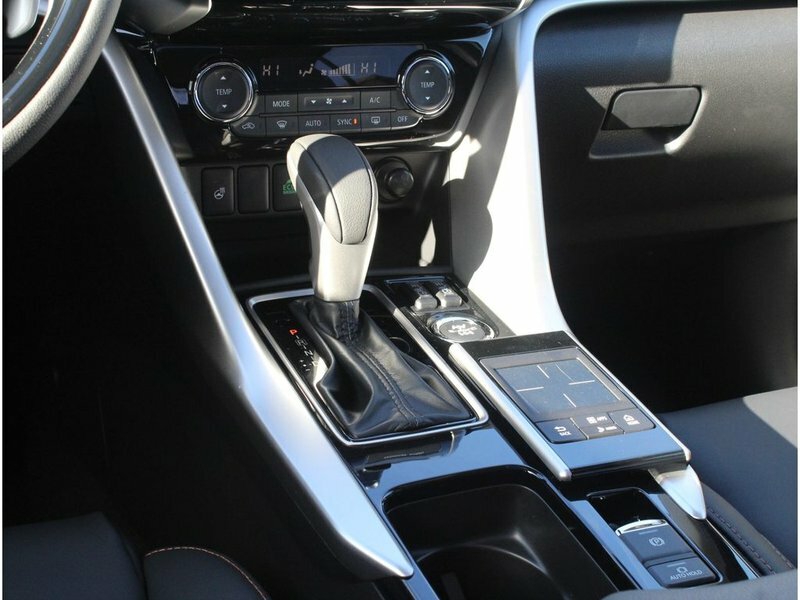 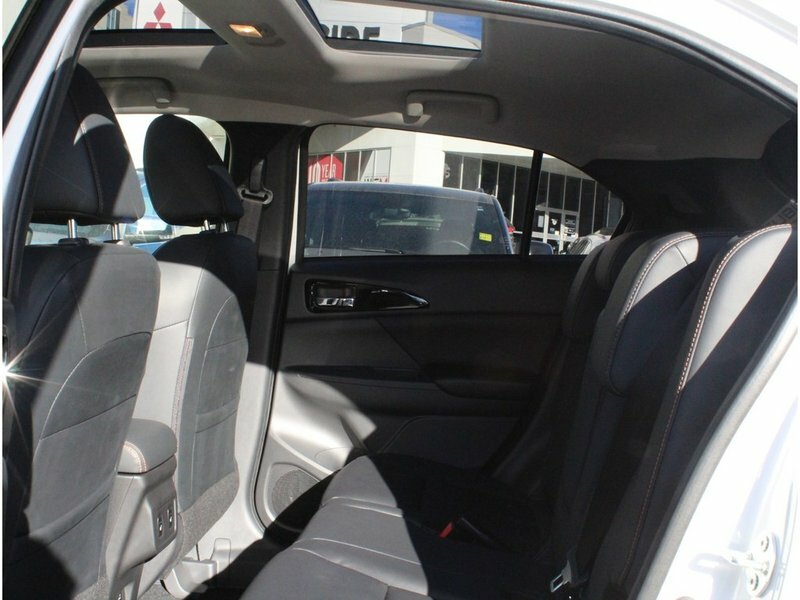 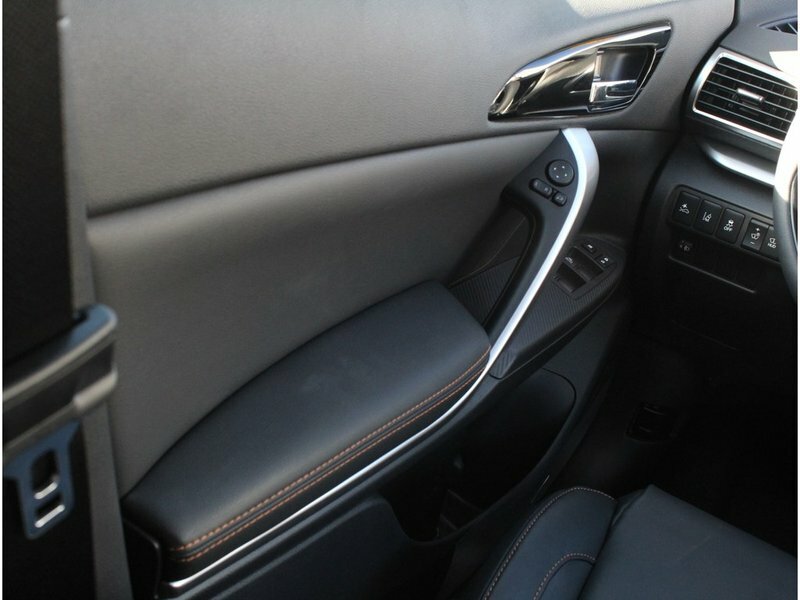 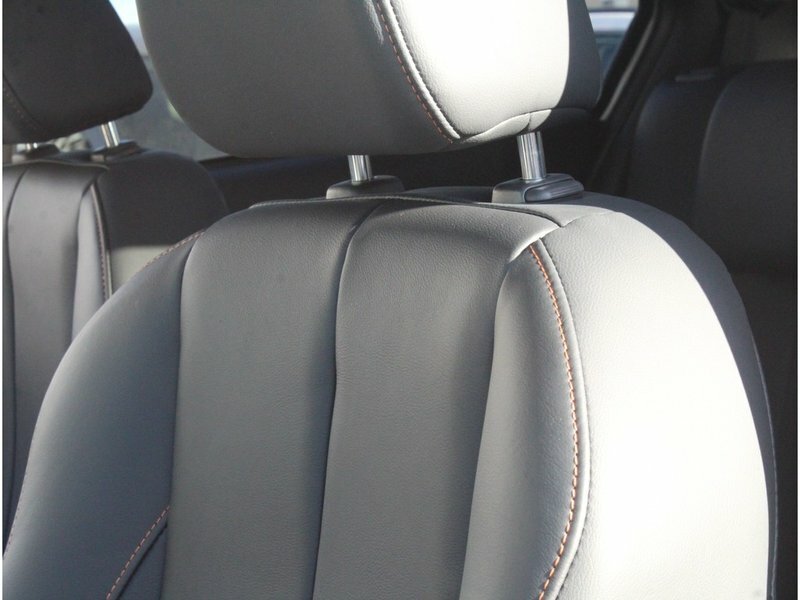 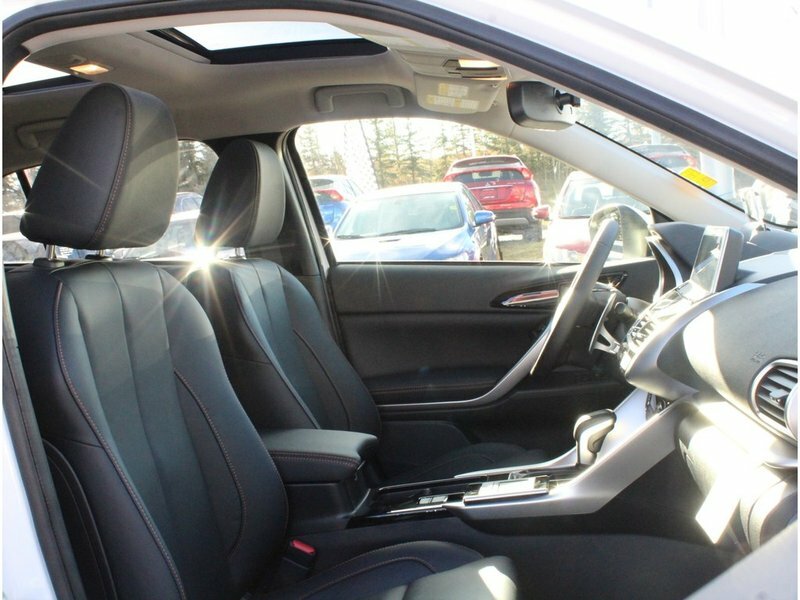 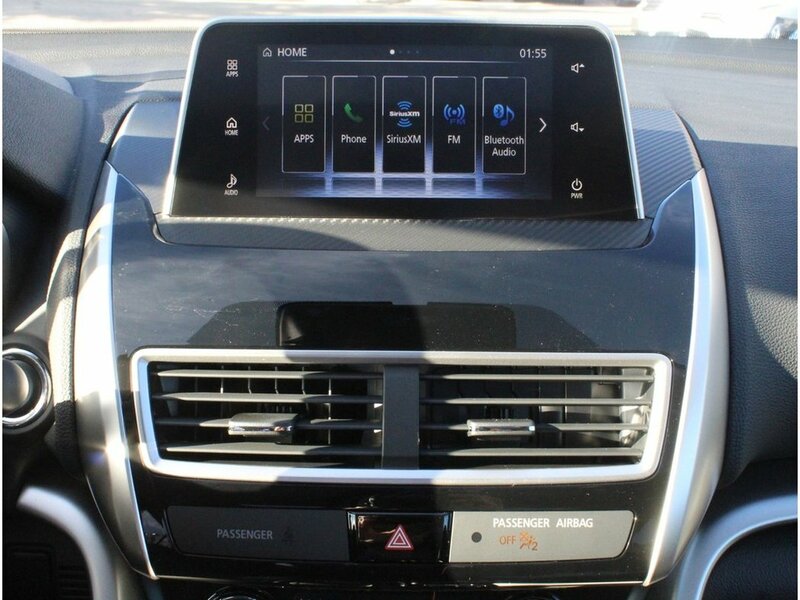 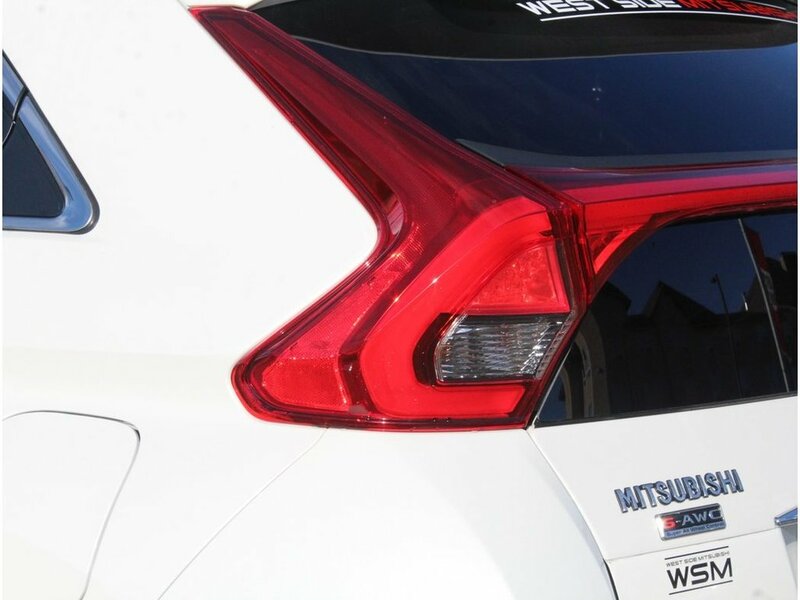 The ES trim is the basic model that features a Rearview Camera, SiriusXM, Android Auto and Apple Carplay, Bluetooth, USB, Automatic Climate Control, Heated Front Seats and side-view mirrors, LED daytime lights, and fog lights. 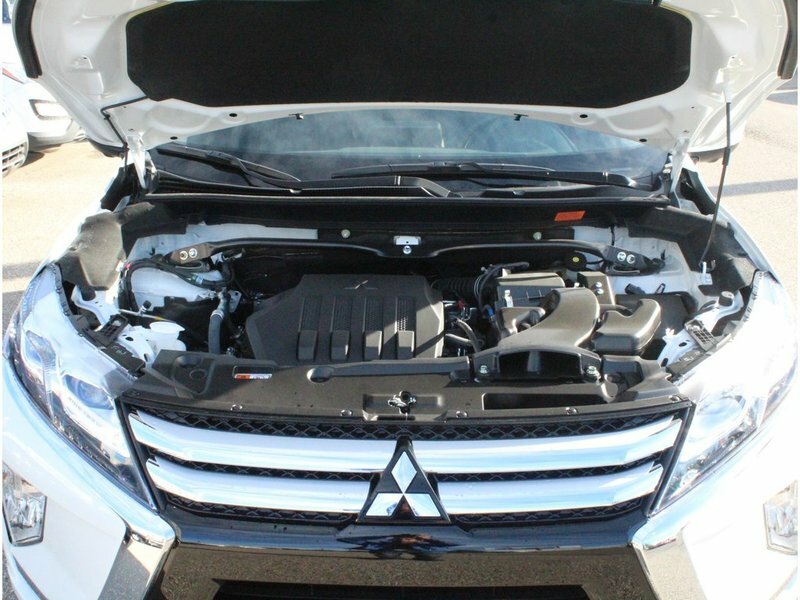 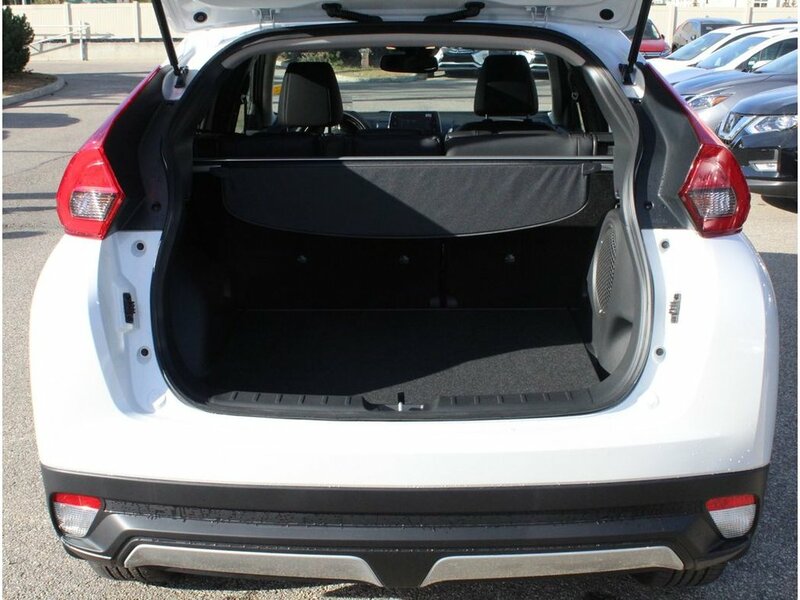 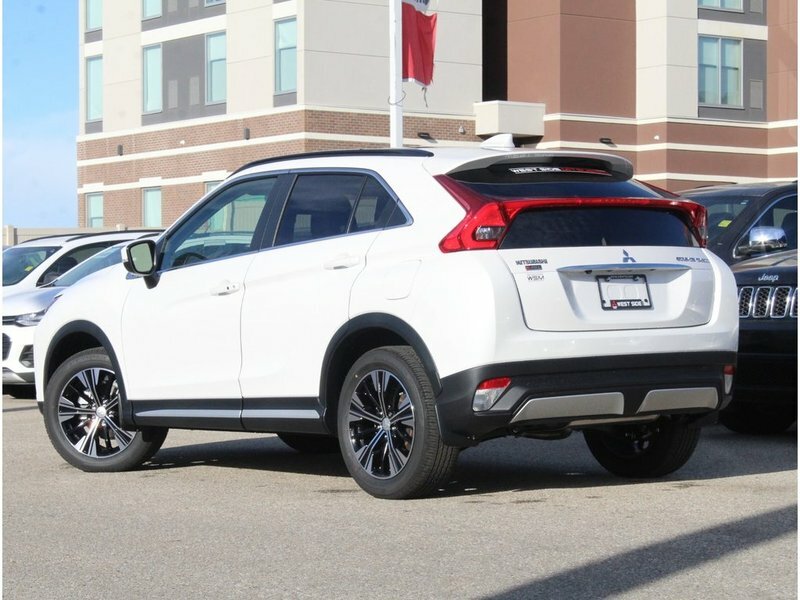 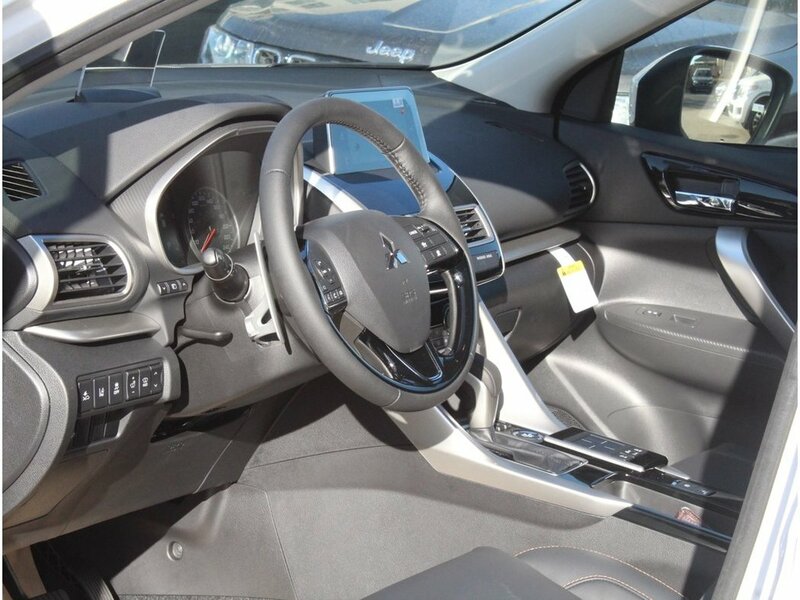 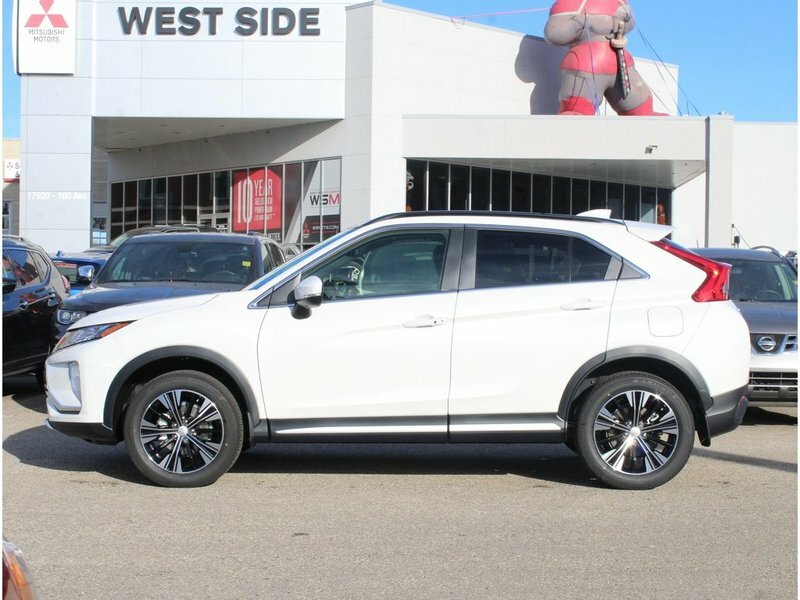 Standard on all the Eclipse Cross features the 1.5L I-4 152hp intercooled turbo engine, 8-speed CVT transmission with overdrive, 18'' aluminum wheels, and Mitsubishi's Super-All Wheel Control. 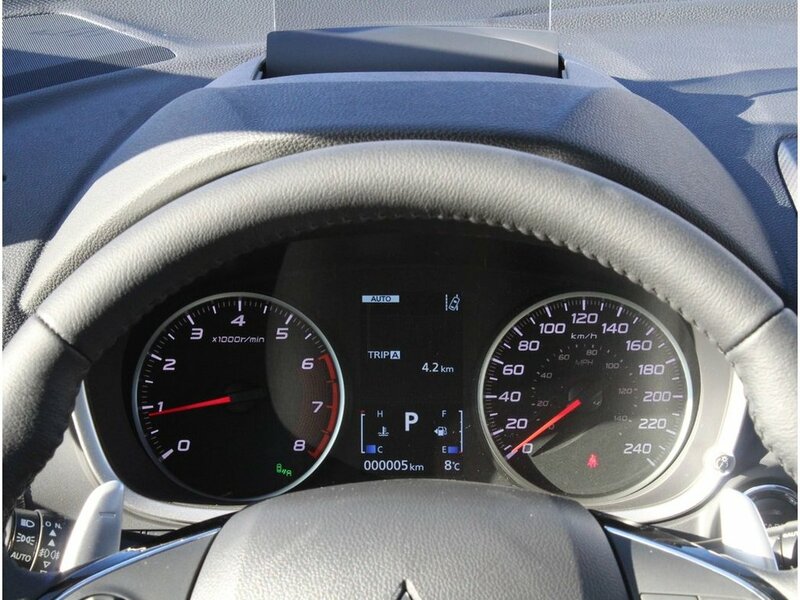 Fuel Efficiency at 9.3 combined. Price includes Block Heater, Locking Wheel Nuts, Mudguards, Administration Fee, Air Levy, Tire Levy and AMVIC Fee. 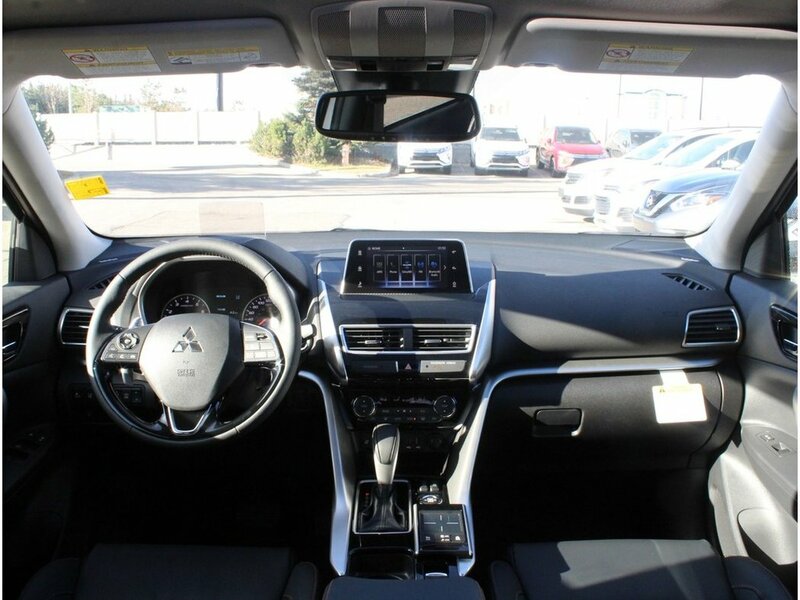 We are full disclosure dealer, no hidden pricing.